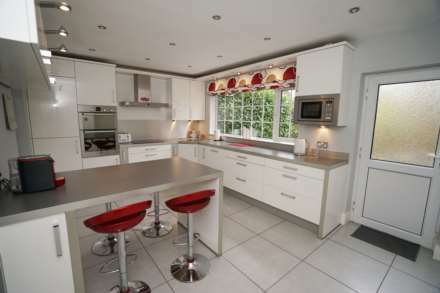 Standing on a generous plot enclosed by mature shrubs and trees to the side and rear this substantial detached property offers a wealth of features which must be viewed to be fully appreciated. 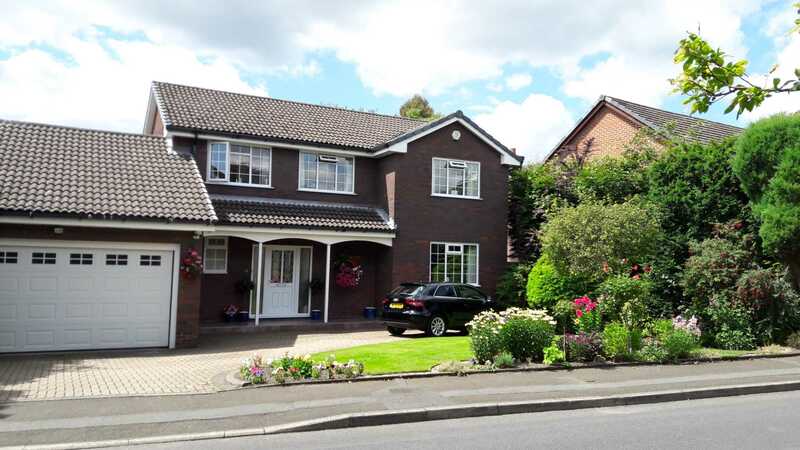 Built early 1980s and set within this prestigious and highly sought-after locality of Lostock this exceedingly desirable residence comprises: Entrance hallway, ground floor W/C, generous lounge and formal dining room, family room (potential bedroom 5) , generous breakfast kitchen with integrated appliances, access to double garage. 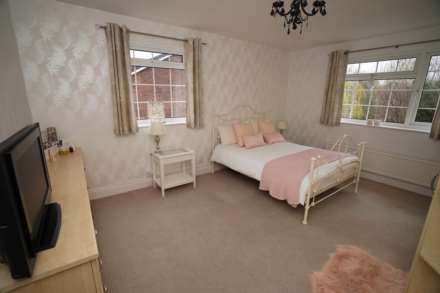 The first floor there are 4 bedrooms, the master with fitted wardrobes and large 4 piece En Suite, bedroom 2 with fitted wardrobes, modern family bathroom with four piece suite, bedroom 3 which leads into flexible sitting room / Study area with potential for extra bedroom space incorporating a vaulted ceiling, bedroom 4 with fitted wardrobes. 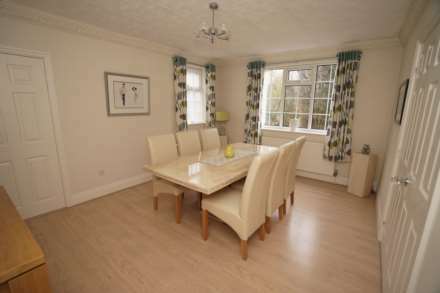 Externally the property has an extensive double driveway serving the double garage with electric up and over door. 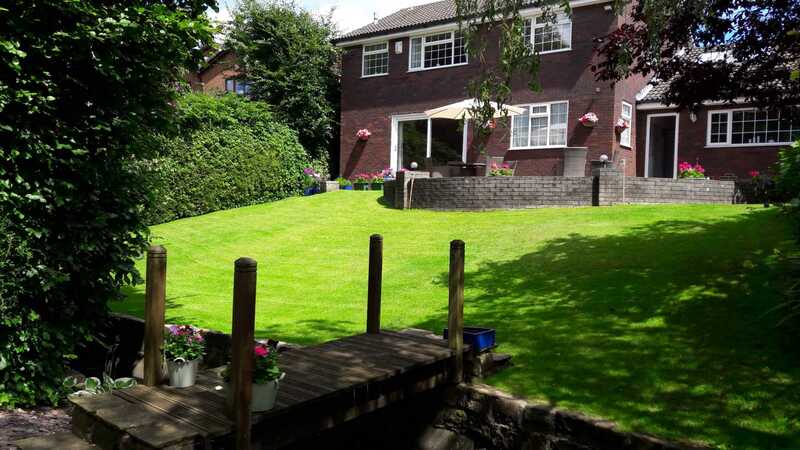 To the rear is a superb garden with large semi circular block paved patio and "Bessy Brook` divides the garden with a small bridge unlocking a further garden area. 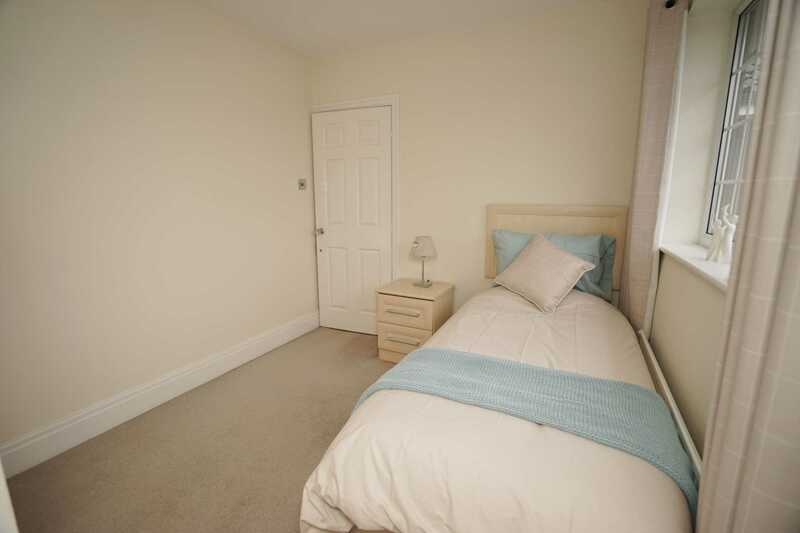 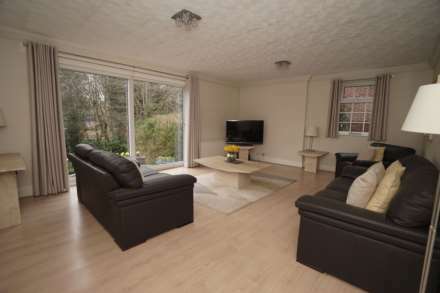 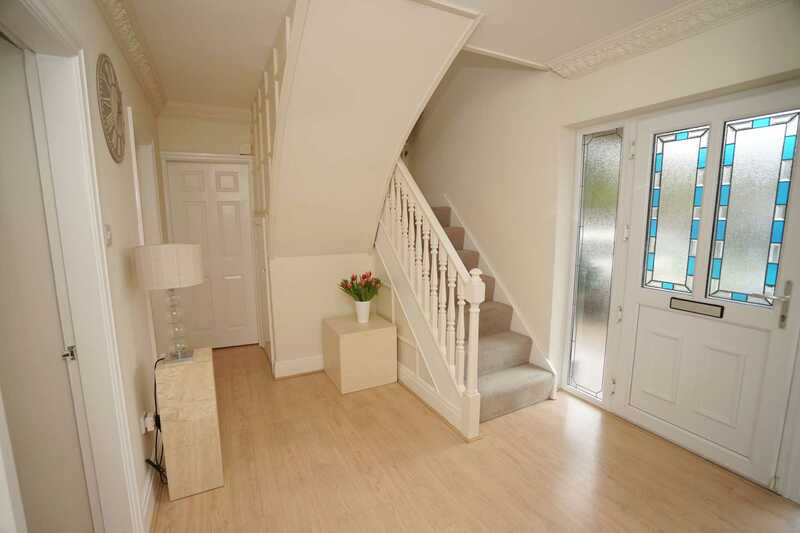 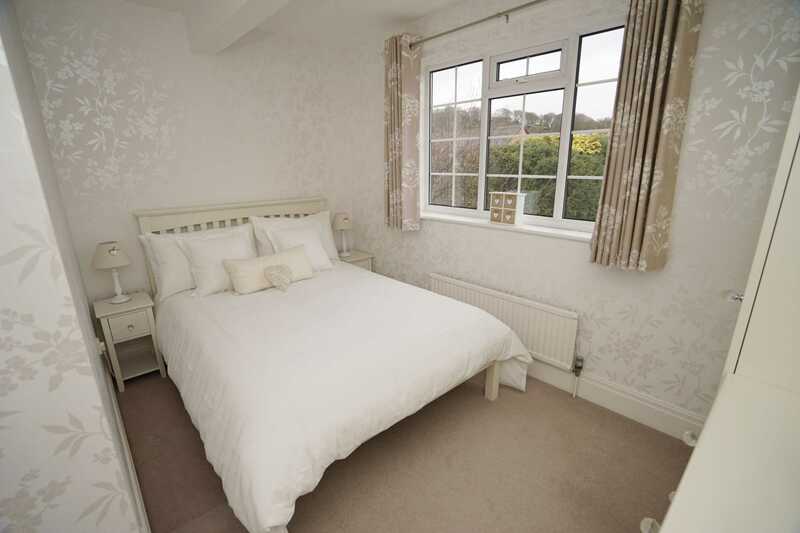 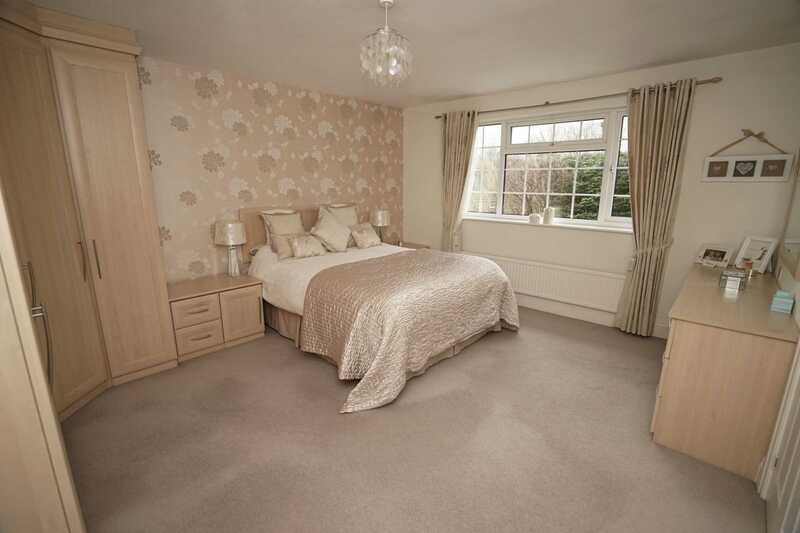 Located close to the finest schooling the area has to offer, including Cleveland`s Preparatory and Bolton School, the abundance of amenities within Bolton town centre and the Middlebrook Retail Park, as well as excellent motorway/rail links to surrounding towns. 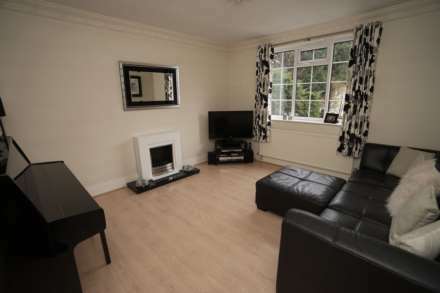 Early viewings are advised to avoid disappointment. 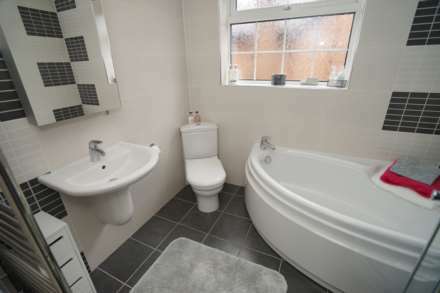 UPVC frosted double glazed window to front, fitted with two piece modern white suite comprising, wall mounted wash hand basin in vanity unit with drawers and mixer tap, low-level WC and full height ceramic tiling to all walls, radiator, laminate flooring. UPVC double glazed Georgian style window to front, radiator, laminate flooring, decorative coving to ceiling. 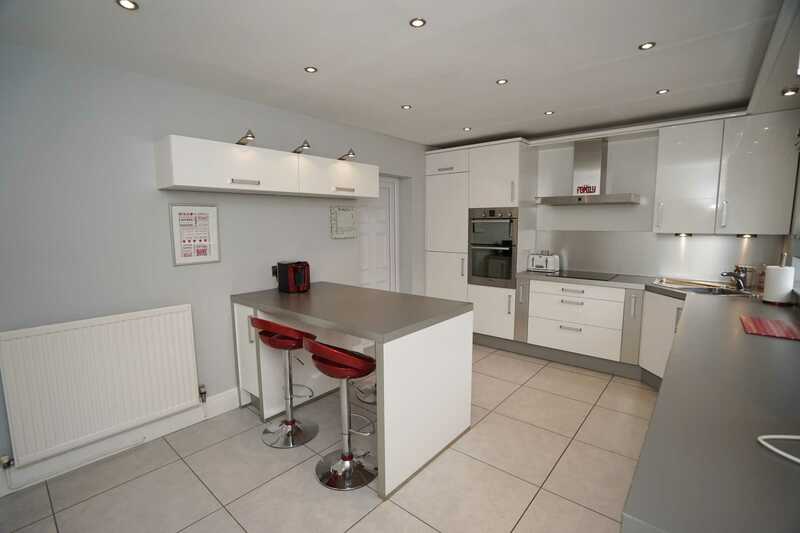 Integral double garage with side door, power and light connected, wall mounted gas boiler serving heating system and domestic hot water plumbing for washing machine space for freezer, remote-controlled up and over door. 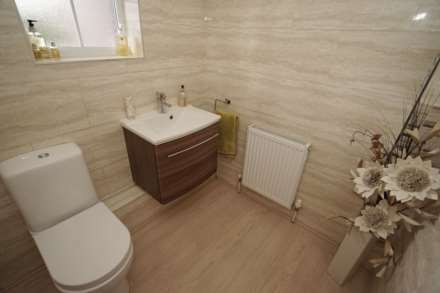 Fitted with four piece modern white suite comprising corner panelled bath with mixer tap, wall mounted wash hand basin with mixer tap, double shower enclosure with power shower over and low-level WC, full height ceramic tiling to all walls, heated towel rail, extractor fan, uPVC frosted double glazed Georgian style windows to side and rear. 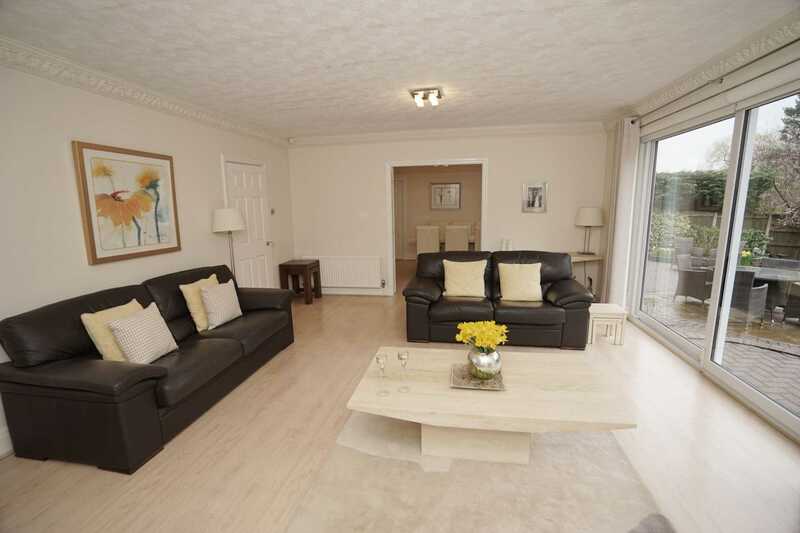 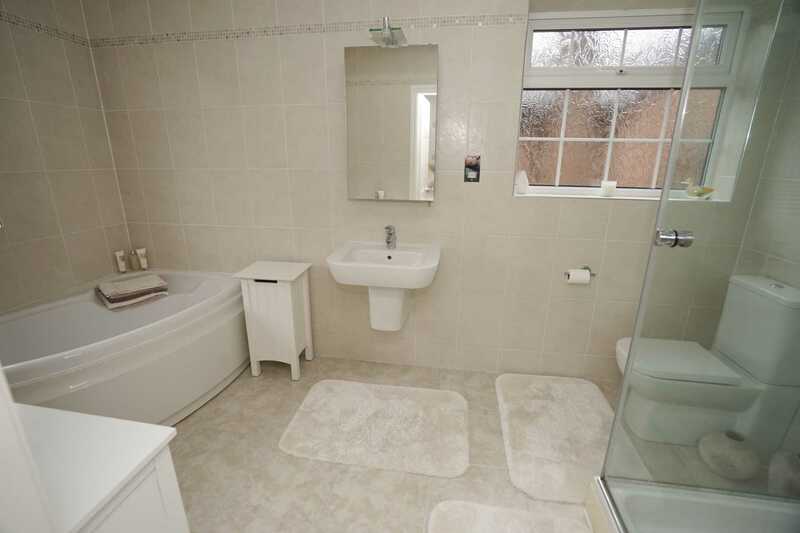 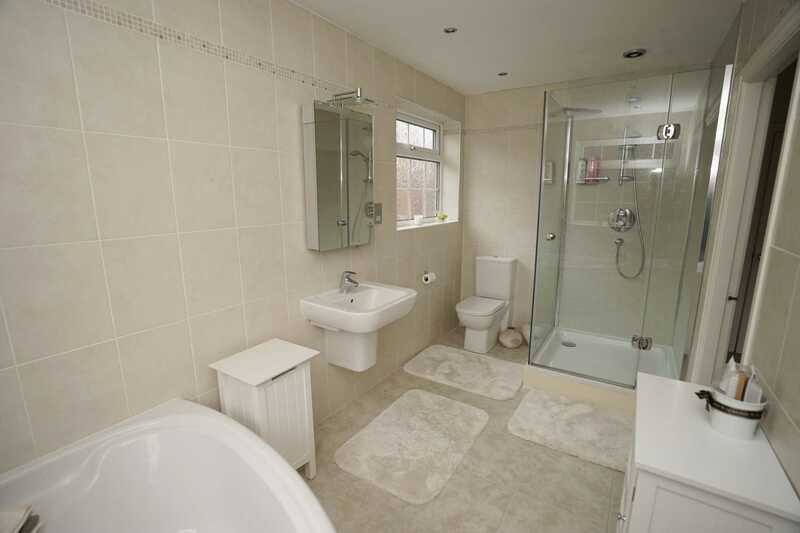 Ceramic tiled flooring with underfloor heating, ceiling with recessed low-voltage spotlights. 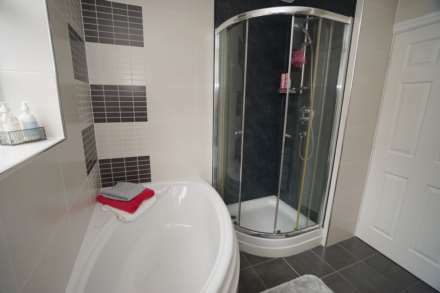 Fitted with four piece modern white suite comprising corner panelled bath with mixer tap, wall mounted wash hand basin with mixer tap, shower enclosure with power shower over and low-level WC, full height ceramic tiling to all walls, heated towel rail, extractor fan. 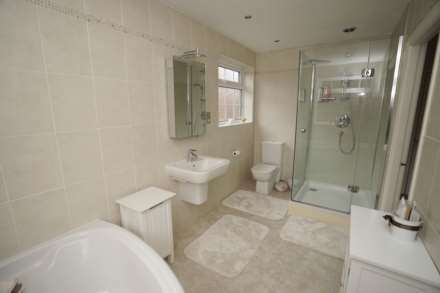 UPVC frosted double glazed Georgian style window to side, ceramic tiled flooring, ceiling with recessed low-voltage spotlights. 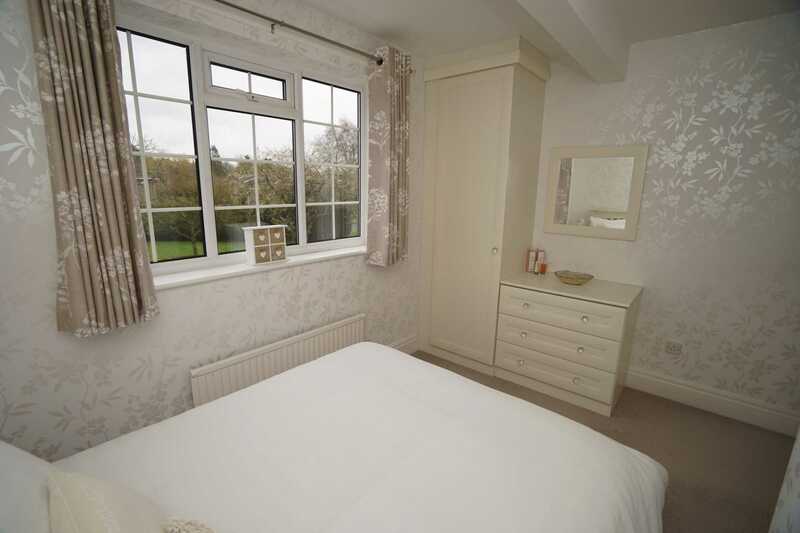 UPVC double glazed Georgian style windows to rear and side, fitted bedroom suite with a range of wardrobes comprising two fitted double wardrobes with hanging rails and shelving, matching cupboards and drawers, radiator. 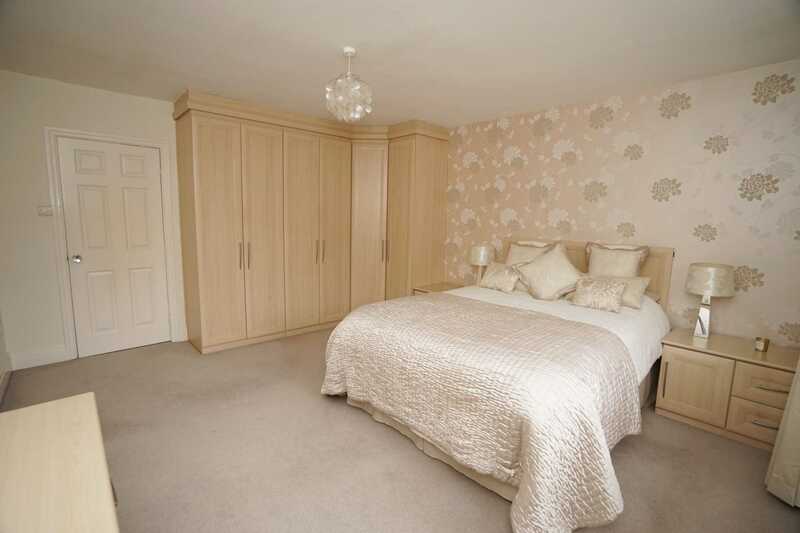 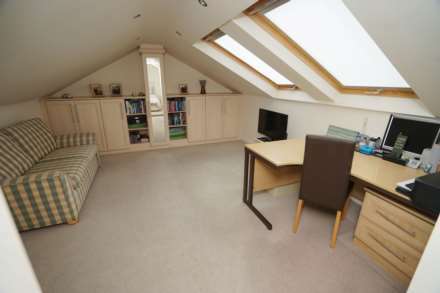 Two skylights, fitted bedroom suite comprising two fitted triple cupboards with hanging rails and shelving, radiator. 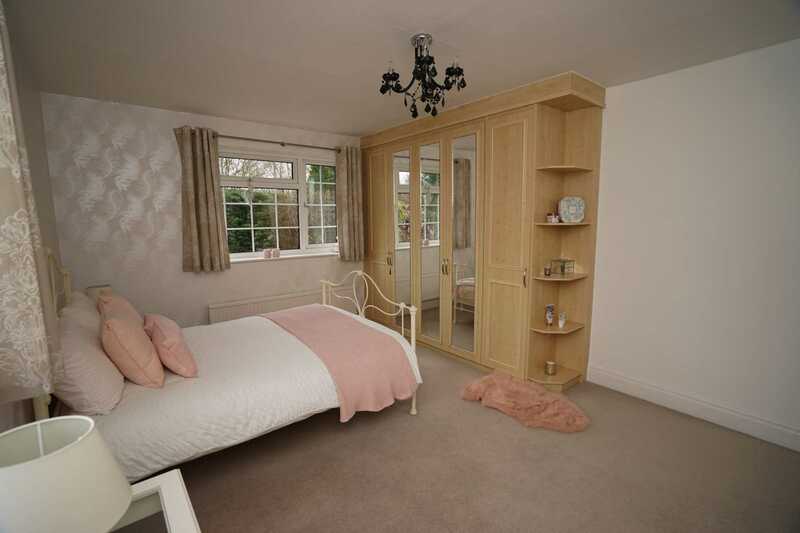 UPVC double glazed Georgian style window to front, fitted bedroom suite with wardrobe and matching drawers and vanity mirror, radiator. 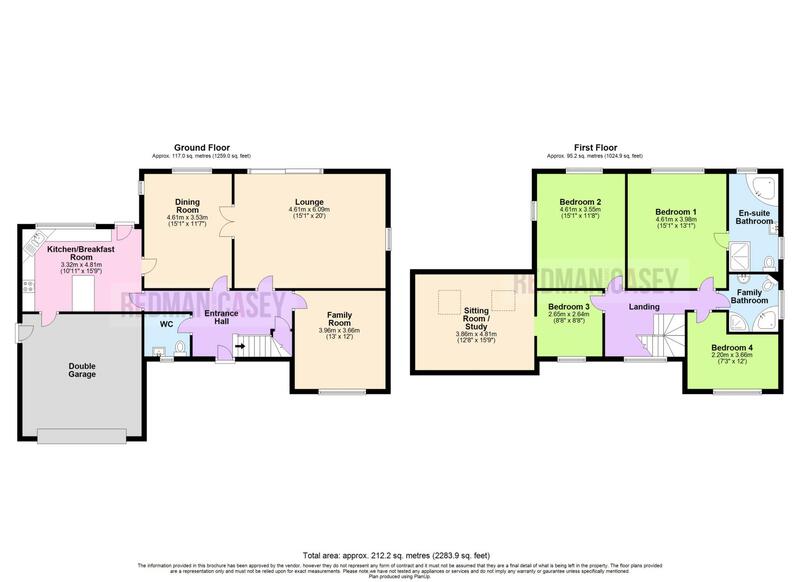 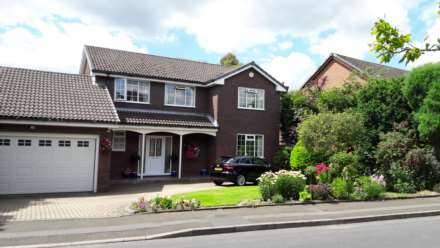 Open plan front garden, extensive block paved driveway to the front leading to garage and with car parking space for four cars with lawned area and mature flower and shrub borders, mature hedge side. 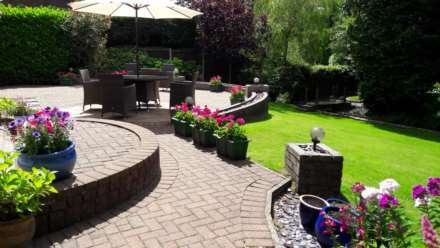 Private rear garden, large block paved semi-circular sun patio with lawned area and mature flower and shrub borders, bridge over the stream to further garden area with slate chipping patio. 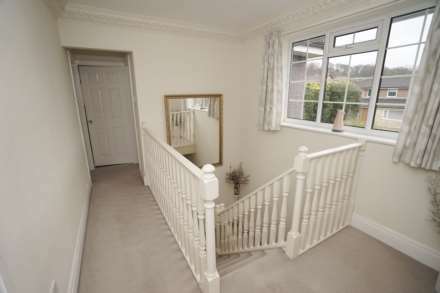 Enclosed by timber fencing and mature hedges to rear and sides.